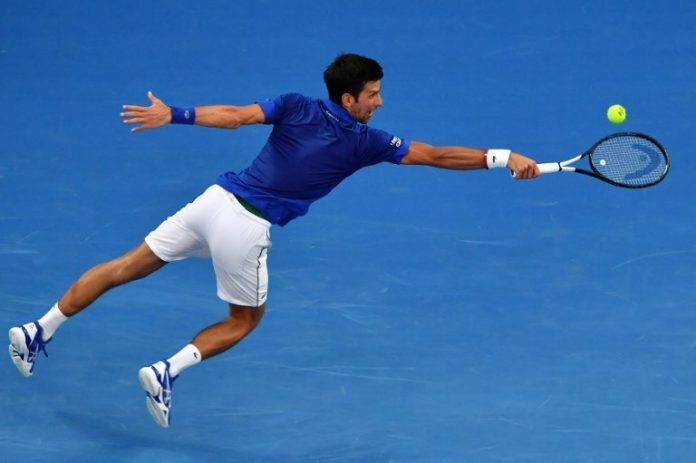 The resurged Serbian king, Novak Djokovic is taken off to add another major title to his list of Grand Slams. His now through to the second of the Australian Open 2019 and he will compete against the Frenchman, Jo-Wilfried Tsonga. The Serbian top-seed accomplished his premier Grand Slam title at 2008 Australian Open by toppling over Tsonga in the finals. Eleven years later, Djokovic has fourteen major titles and will play the same opponent in the second round. After the Serbian, edged past Krueger 6-3, 6-2, 6-2 in the opening round at the Rod Laver Arena, he delivers a record of winning 300 Grand Slam matches. He takes the second in the history of the ATP Tour to play maximum Grand Slam matches. The first position is held by the Swiss legend, Roger Federer and his total matches played in Grand Slams aggregate to 395. 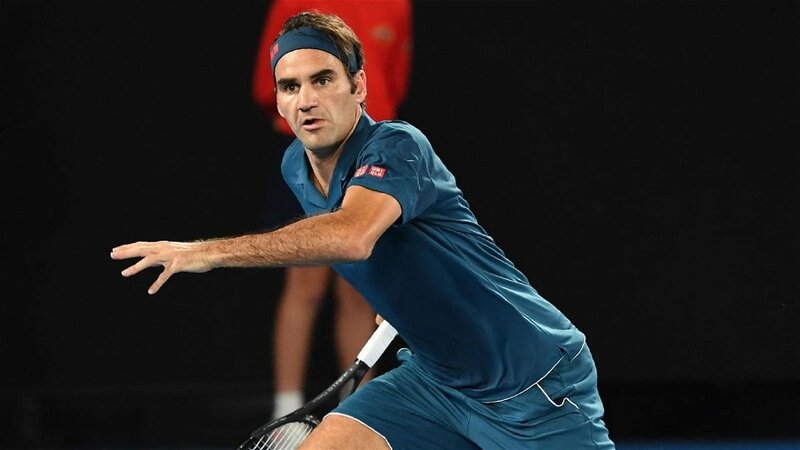 Federer and Djokovic have won the Australian Open title of six times in their careers, and this year they look forward to pulling off the Melbourne major of the seventh time. The two from the Big Four of tennis share place with the Australian legend, Roy Emerson who also has a half dozen of Australian Open titles. The two European men are on-board to conquer a victory which no other player in the history of tennis has achieved so far. Rafael Nadal has won a total of 285 matches in major tournaments. 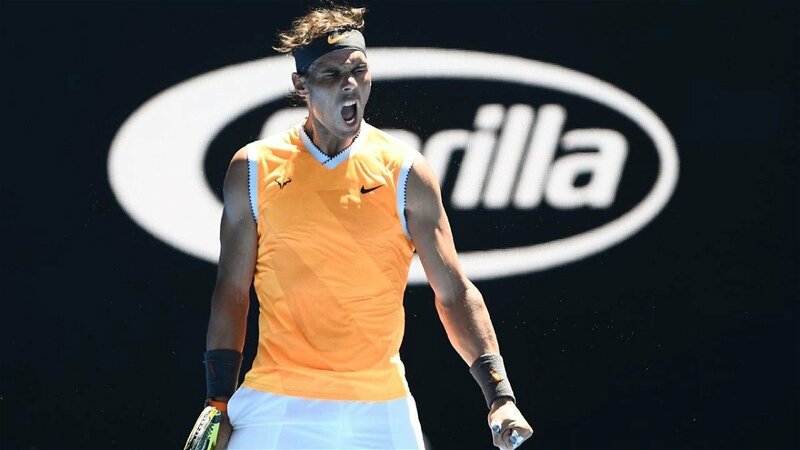 Presently, Nadal is three matches ahead of the legendary Jimmy Connors, but by the time this year’s tennis season winds up hopefully Rafa would increase the difference. 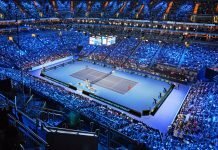 After Connors, the list is followed by the eight-time American Grand Slam champion, Andre Agassi with a total count of 277 Grand Slam matches. The 14-time Grand Slam champion for the 1990s, Pete Sampras, holds a record of playing 241 matches at the majors. 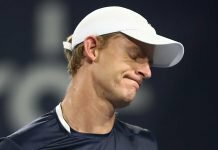 The Briton, Andy Murray has played 234 major matches and his first-round exit on Monday in the Australian Open 2019 was perhaps his last major appearance.